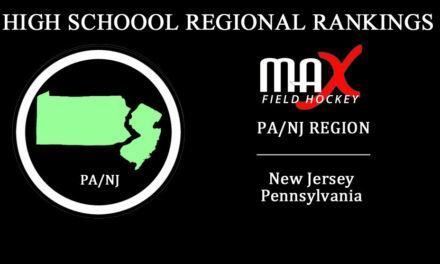 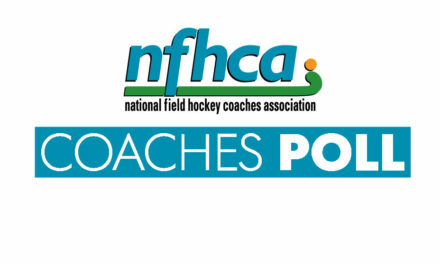 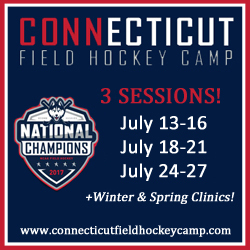 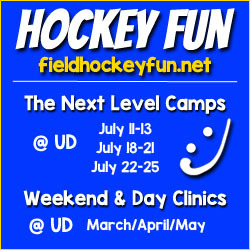 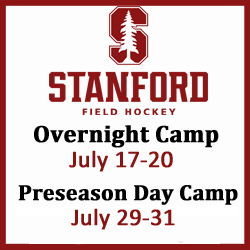 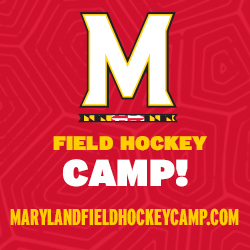 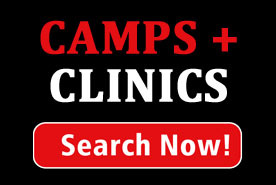 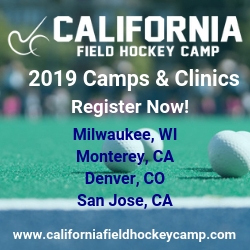 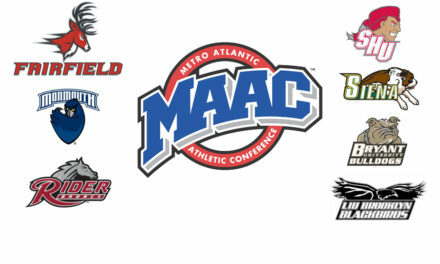 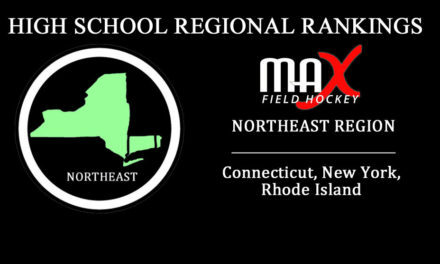 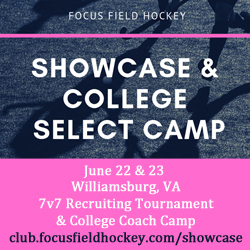 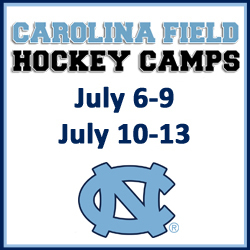 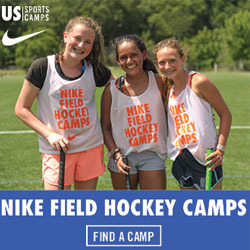 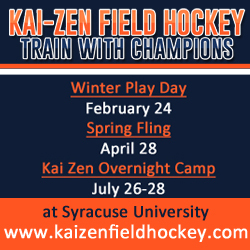 College Connection is the leading field hockey showcase: fully focused on helping student-athletes achieve their dreams to play at the college level. 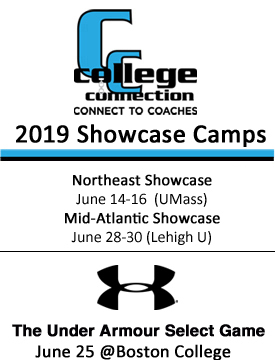 Don’t miss out on the limited spots available in the College Connection Showcase at West Chester University! 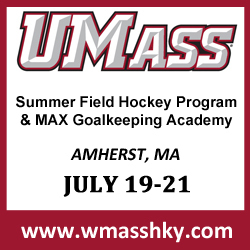 This is also your last chance to compete for a spot in the third annual Under Armour Select Game at Boston College, July 26th!